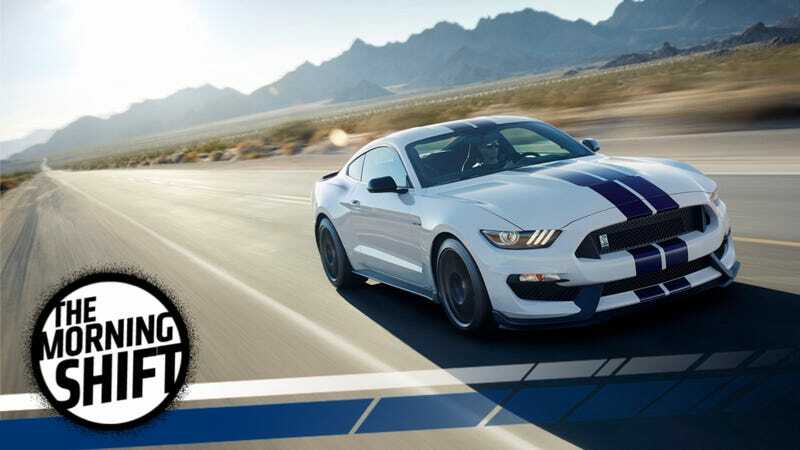 It was a sign of things to come this month when Ford Motor Co. idled its Mustang plant for a week as sales for the year fell 9 percent. Other sports cars have faded at a similar rate, and even stalwarts like the Chevrolet Corvette and most Porsche models are slumping. Alright, so it’s not really their fault that they’re getting old and their tired, decrepit bones can’t take the beating of a REAL SUSPENSION anymore. Let’s just say it now so that we have a reference for when all the crappy takes come out. It’s not that young people don’t like fast cars, it’s that they can’t afford them. Eventually us Youths will become our parents, at which point we’ll have mid-life crises and start buying Mustangs. And then we, too, will become old and disgusting, at which point we will viscerally hate the young, nubile Youths. Japanese carmaker Nissan will decide next month whether to make its new Qashqai model in Britain or elsewhere in the first major investment decision affecting the country’s car industry since the vote to leave the European Union. The crux of the issue is that if the U.K. makes a hard break from the E.U. and if everyone starts laying big tariffs on each other, it will make the Nissan Qashqai very expensive in the rest of Europe. And you can have a car with a silly name or a car that’s pointlessly expensive, but not both. And Nissan is keeping the name. U.S. regulators and American Honda Motor Co. have confirmed the 11th U.S. fatality linked to a ruptured Takata airbag inflator. NHTSA has already told people they should stop driving that particular model due to “grave danger,” until the cars can be fixed. Airbags made by Takata had a tendency to spew shrapnel onto their unsuspecting victims, a tendency which Takata knew about. The Michigan Senate unanimously passed a pair of bills Thursday that would increase the penalties for interfering with the computer systems of autonomous vehicles. The law doesn’t apply to manufacturers or mechanics. But still, I thought sabotaging someone’s car in order to kill them already counted as murder? I dunno. I’m not a lawyer. Today it’s better known as The Henry Ford. While we can lament declining sports car sales all we want, it shouldn’t be the end of the world. We can look to a time when Boomers didn’t have a lot of cash to find out what that would be like, and we’re getting a 1980s-1990s vibe. And cars weren’t so bad then, were they? Were they??? ?